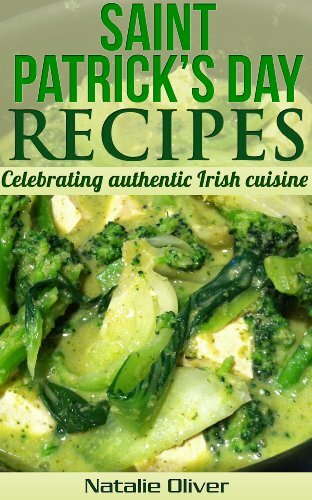 Here are some traditional and not-so-traditional recipes to help you celebrate St. Patrick’s Day. Saint Patrick’s Day is just in a few days! Ekk! What fun recipes are you going to give a try this year? Here are a few you can enjoy at home or maybe send into school for a class snack. Usually, St. Patrick’s Day is the holiday to sneak up on me! 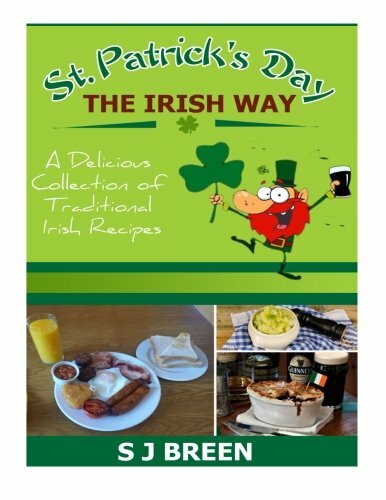 This year be prepared to wow your family and friends with these Irish treats. 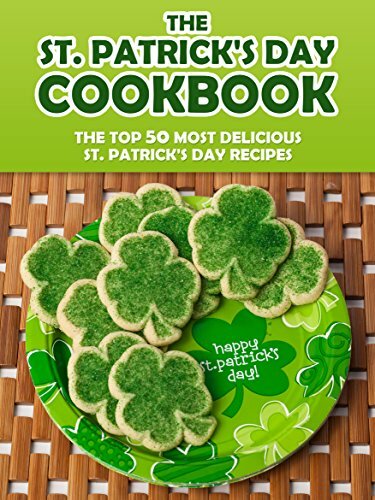 Celebrate the luck of the Irish with these Saint Patrick’s Day recipes, including Rainbow Donuts, Irish Nachos, Irish Mashed Potatoes and more! 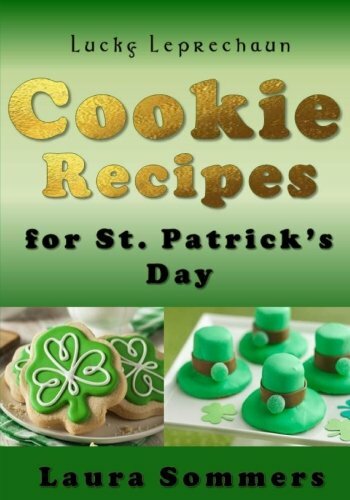 Enjoy these 20 Saint Patrick’s Day recipes I have gathered for all of you. Some are fun and sweet while others a wonderfully savory. 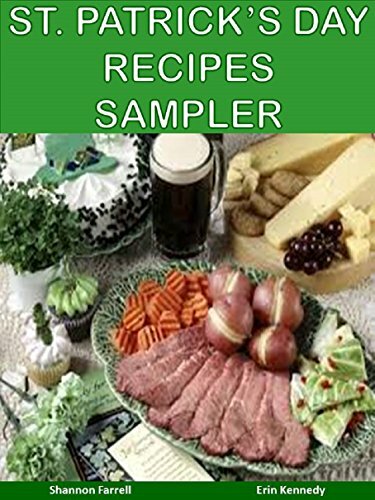 If you are still looking for more Saint Patrick’s Day recipes, check out these recipe books on Amazon. 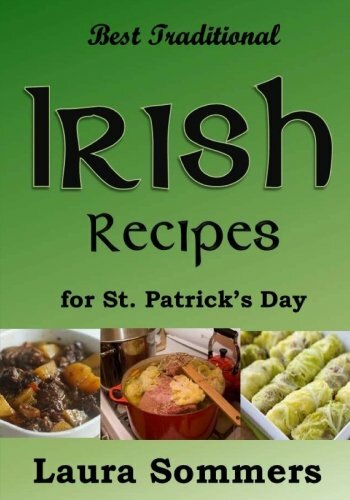 I have always found great luck in published recipe books. Several of them offer super flavorful takes on traditional meat and potatoes, whiskey cocktails and more patriotic recipes.